The New York Preservation Archive Project, in partnership with the Gowanus Dredgers Canoe Club, is pleased to have presented a screening of At the Corner of 3rd and 3rd. The documentary by Max Kutner explores the evolving character of Gowanus, Brooklyn and the evocative New York and Long Island Coignet Stone Company Building that intrigues many who pass it. Constructed in 1873, the building at 3rd Avenue and 3rd Street is the first cast stone structure in the United States and a designated city landmark, but spent most of its time since 1960s in a state of abandoned neglect. 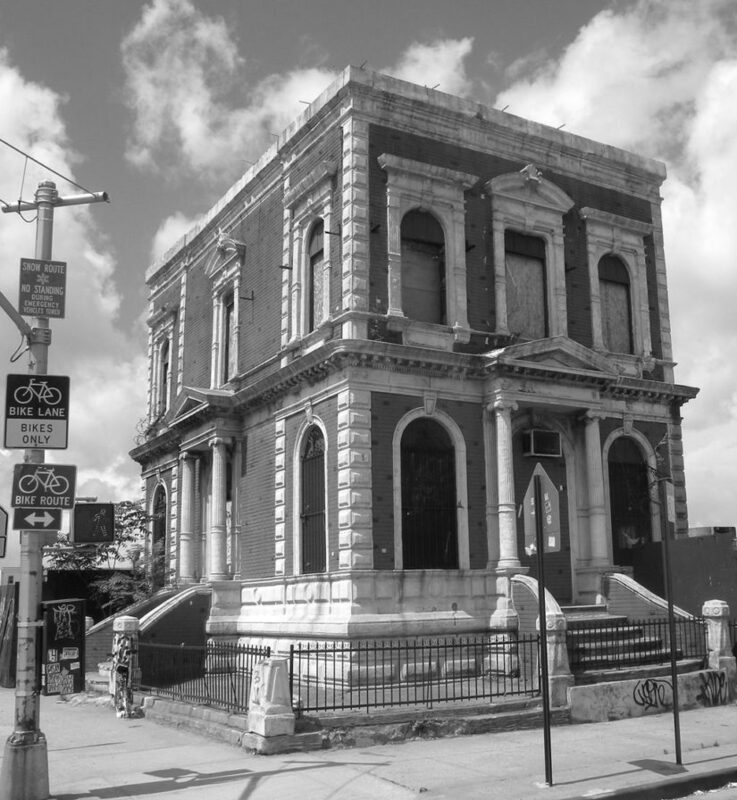 The Coignet Building returned to the news when Whole Foods broke ground on its first Brooklyn market just a few feet away from the landmark. Today, the building has been restored after a fashion…but has been empty since Whole Foods was constructed in 2013. Through archival materials and interviews with historians, activists, artists, photographers, and local residents, the 20-minute film (trailer) presents a comprehensive account of the past, present, and future of the Coignet Building and how a community looks to the future while fighting to preserve the past. Filmmaker Max Kutner was on hand to discuss the film and answer any questions. 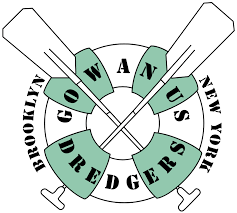 The documentary was preceded by a more recent short called “The Waterfront” by Lexi Krupp and Chloe Williams that features appearances by members of the Gowanus Dredgers Canoe Club and the Gowanus Canal Conservancy. Synopsis: The Gowanus Canal in Brooklyn, New York, may be the most polluted canal in the country, but a community of paddlers has thrived on its oily waters, calling for its clean-up. Now, development pressures and a Superfund designation may improve the water quality, but change the neighborhood’s character.